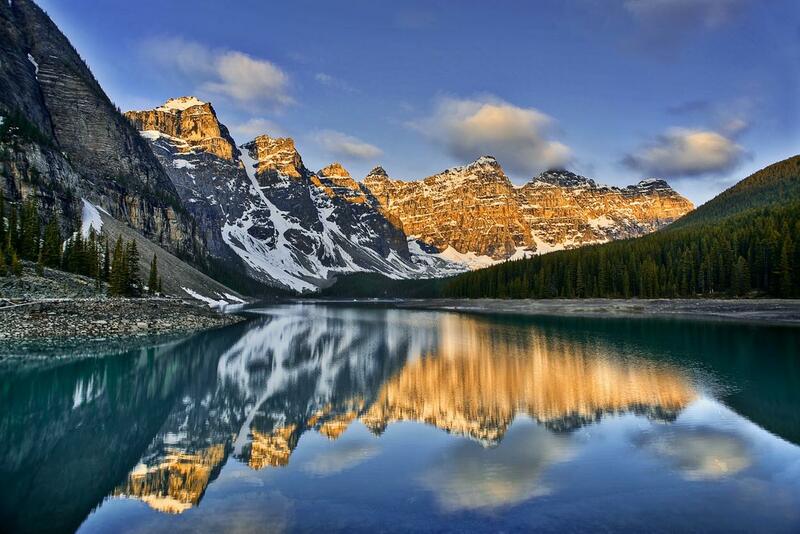 Canada has more than 60% of the world’s lakes. In fact, it has so many that the exact number has never been counted. The country of Indonesia is made up of over 17,500 islands. Only 6,000 are inhabited. 99% of Libya is a desert – more than any other country in the world. Mongolia has the lowest population density with just 4.4 people per square mile. Ukraine is the fastest disappearing country – its population is decreasing by 0.8% a year, and between now and 2050 it is expected to lose 28% of its population. To read many more, and to find out which country has 15% of the world’s coral reefs, which country is in the jungle, the country that is below sea level, the only country-continent in the world, and the country that only gets around a thousand visitors a year, click here. ← Can A Luxury University Buy Its Way To Credibility?